Kendall Jenner is reportedly taking a huge step in her career – a step away from her mother as a manager. Radar Online reports that Kendall Jenner is getting rid of the professional, working relationship that she has with her manager Kris Jenner in order to invest in a professional management team. An inside source told Radar that this type of change is not a surprise to Kris Jenner since she already knows about it. According to the insider, Kendall has been making moves literally and figuratively in recent months. The 19-year-old model reportedly wants nothing to do with her mother when it comes to her career, because she knows what is going on and wants no parts of it. The insider went on to report to Radar that Kendall can see straight through Kris Jenner and does not want to end up being exploited by Kris like her 34-year-old half-sister Kim Kardashian. Kendall Jenner seems to be making moves, not just away from Kris Jenner, but away from the Kardashian brand all together. The insider claims that she has been searching for a brand new PR team that is not connected to the Kardashians’ brand at all. 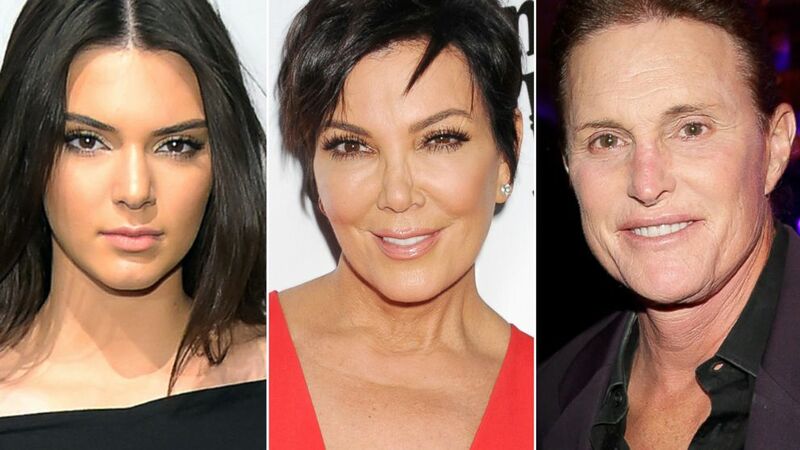 This might seem surprising, but Kendall Jenner is not the first family member from the Kardashian/Jenner clan to leave cut ties with Kris Jenner as their manager. Reports confirm that Kim Kardashian brought Ina Treciokas on-board last fall as her PR rep.
Moving away from Kris Jenner is not the only big change that has been made in Kendall Jenner’s professional life recently. When discussing her new Estee Lauder contract and overall excitement with transitioning into this new phase of her career, Kendall Jenner made it clear that she was not trying to use the Kardashian/Jenner family name to get ahead. Kendall Jenner has had the chance to walk runways in Paris, New York, and Milan in recent months. She was also featuring in a print campaign for Givenchy.